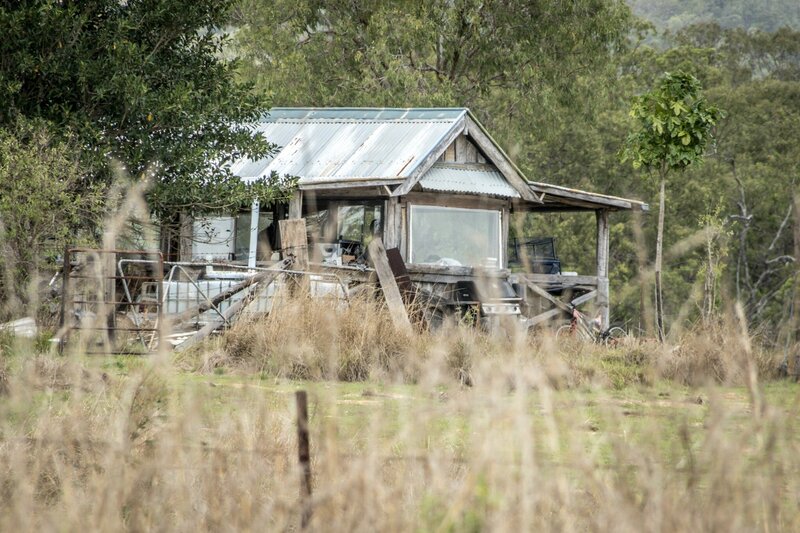 This weeks photo comes from a recent drive in country Queensland. As you get further from the hustle and bustle of big city living, life gets more relaxed and folk get into the rhythm of timelessness. Keeping up with the neighbours has less appeal here and gives way to a sense of peaceful unfettered existence. Kinda nice….